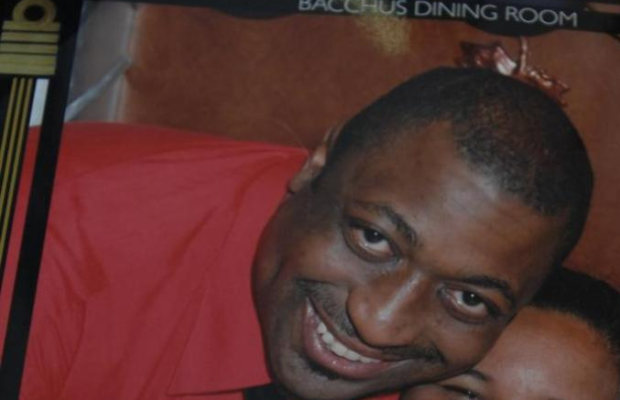 A New York City grand jury has declined to indict an NYPD officer in the chokehold case of Eric Garner, the unarmed man who died while being arrested on Staten Island earlier this year. In opting not to indict, the panel determined there was not probable cause that a crime was committed by NYPD officer Daniel Pantaleo, who was seen on a widely watched amateur video showing him wrapping his arm around Garner's neck as Garner yelled, "I can't breathe!" during the summer altercation.